From High In The Sky: A Card in the Hand..
A Card in the Hand..
..is worth two (or three or four) on the drawing board. It's been a busy week round here; and, while it's nice to be planning a project in my head as I tackle something else, it's even better to finally get a chance to sit down and stick. Funny, I'm finding that my cards for the 52 Card Challenge at Kool Kitty Musings are making me s l o w d o w n. Kind of contemplative card making. Maybe because I know that, no matter how long a card takes, it's never going to be as long as a layout? Or perhaps because I'm not thinking about the story I need to tell? I like it. Expectation management, I guess. ..and then I made another one. This might be a Valentine card. Maybe. And after that, I looked at the pretty cardstock label packaged with the stamp and thought - I'm going to use that somewhere. Maybe next time? Lovely to see your creative cards and the way you've done the backgrounds. Meditative sounds good this time of year! Like the yellow stitching and that you just went with what you have in the machine :). I like the contrast of the bright thread and embellishments against that stormy rain spattered background. Such lovely cards Sian. Part of why I turn to cardmaking is it's - like you say - less attached to 'story telling'. And as much as I love telling tales ... sometimes I like to just indulge my love of colour and form and cutting up paper. Without thinking any deeper. Your enjoyment of your cardmaking time is certainly shining through in them! i love the background on your cards! very unique and attractive. and it sounds like card-making is not only relaxing for you, but productive as well! These look like they were fun to make! Pretty! And I also love the settings for the photographs. Way cool. Great backgrounds,Sian....and it could definately be a Valentine card. Your cards are gorgeous---as usual!! I love how you did the backgrounds. Guess I'm going to have to start using some stamps on my cards--only because they look so gosh darn good on yours! I love the backgrounds you created. I really must make some cards to have on hand! Lovely cards - beautifully staged too! Glad you are enjoying the change! Great cards, I wonder who's getting the last one? 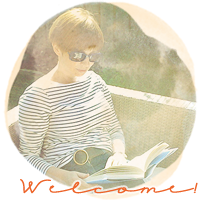 Love everything about your cards Sian - I like the fact cards are shared and can be personal. Because they are quicker than scrapbook pages I can also be more experimental and not so precious. You are making me want to go and play! They're looking great Sian. Hmmm, I really must get my stamps out again. Great cards! I'm hoping for a little time in my craft room this weekend. Great cards, Sian, I especially love the first one. I think it is the clean look and brightness of the embellishments on the softer muted "messiness" of the splattered background. These cards are so pretty, Sian! Carrie and I are hosting a Valentine crop tomorrow afternoon and I plan to make a few Valentine cards myself. Love your creations! Lovely cards,Sian...I am really hoping to get some time to play this weekend! Your style translates from layout to card seamlessly Sian - they're lovely! I love to see how your card making has evolved - it was only a few years ago when you had never made a card! Your first one for today is my favorite. Lovely cards and like Maria, the first one is my fave~ probably has to do with that gorgeous polka dot button and the red accents. 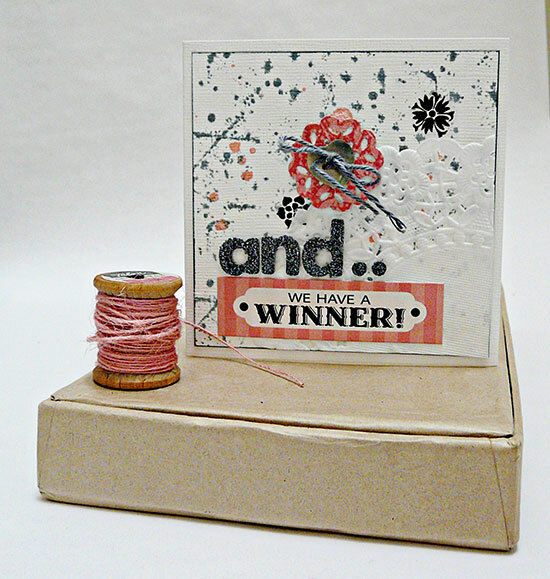 I love the backgrounds you have used here Sian & the white doily on the second card is gorgeous. I'm behind in my 52 Card Challenge but hope to catch up this week :) Your cards are always a joy to see, they are so inspirational! You make the best staging for your photos.